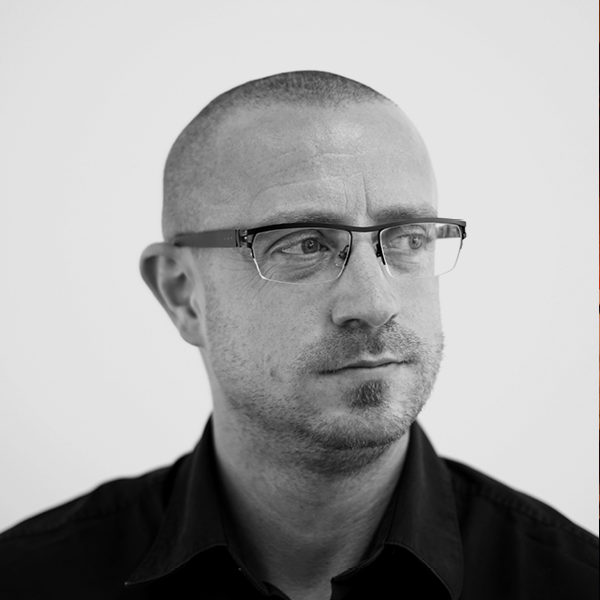 Mike co-founded the brand design practice Bond & Coyne Associates in 2001 after graduating from the Royal College of Art. Prior to that he spent a year as a research associate at the Helen Hamlyn Centre for Design, working in partnership with the British Heart Foundation. As well as speaking at conferences and events, he has contributed to respected periodicals and books including The Designer’s Research Manual published in the US and has judged the RSA Student Awards. In his capacity as a senior lecturer in design at Kingston University, he teaches strategically-led design processes and entrepreneurism inspired by insight.